Look no further, this Gulfport gem has it all! 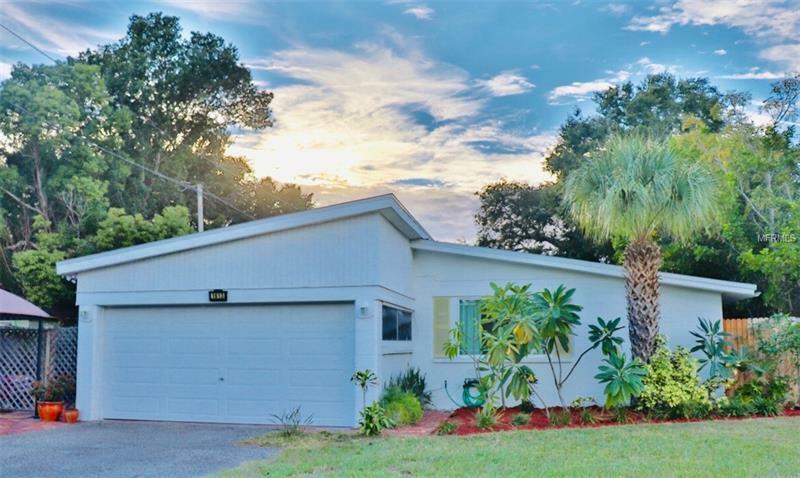 Vaulted ceilings, rustic wood beams, beautiful low maintenance terrazzo flooring, stainless steel appliances, 2 car garage, and Home Warranty included, just to name a few of the wonderful features this true Florida home boasts! Enjoy privacy in your fully fenced oversized backyard including a screened pool, massive covered back patio, fire pit, courtyard, covered front porch, and even a private side porch leading to the Den/3rd bedroom, large enough to hold king size furniture! Move fast on this one of a kind home & spend your holidays with room to entertain all of your family & friends!